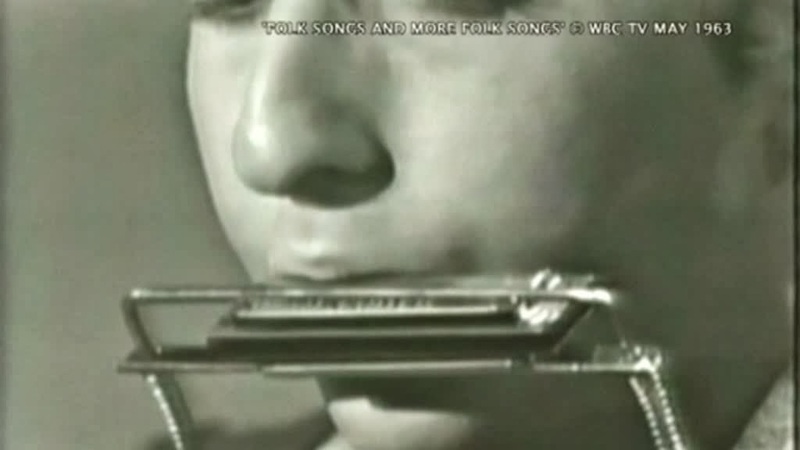 Sky Arts TV. (DVB-C Virgin Tivo)>LG stand alone DVD recorder>PC>Fully authored with Magix MEP. AC3 0xbd(0x80):48000Hz 384 kb/s tot. A Documentary split into 12 chapters. 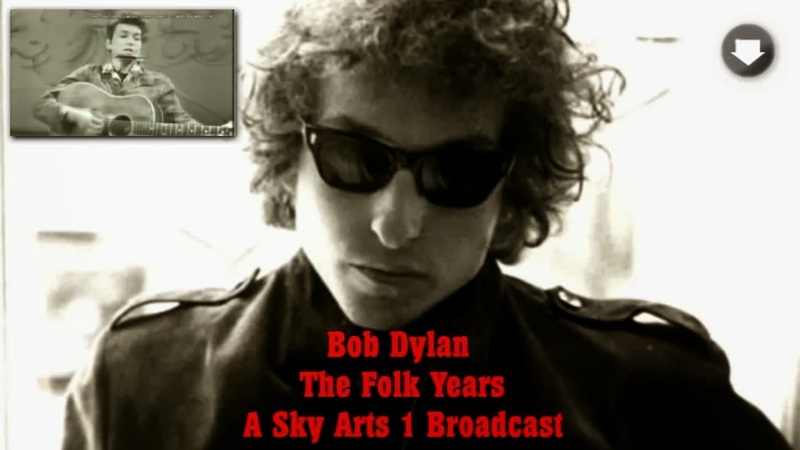 Drawing on rare footage of Bob Dylan in performance, this powerful film explores the factors that shaped the folk hero's early years and deals frankly with the thorny issue of acoustic versus electric. 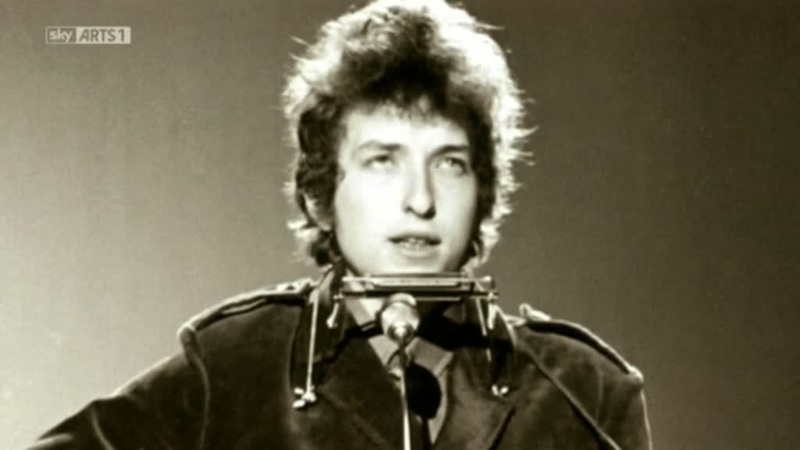 In this clip we hear how how his breakthrough album The Freewheelin' Bob Dylan was multilayered with protest songs, songs about relationships, plus how he captured the folk spirit of the time. NOTE: This is sourced from a TV broadcast and not from a DVD. 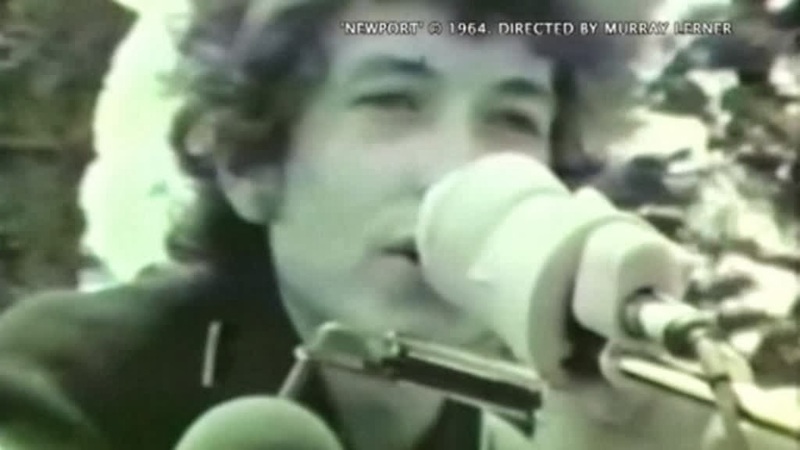 a new fine Dylan doc...ah the transcendence of folk! !